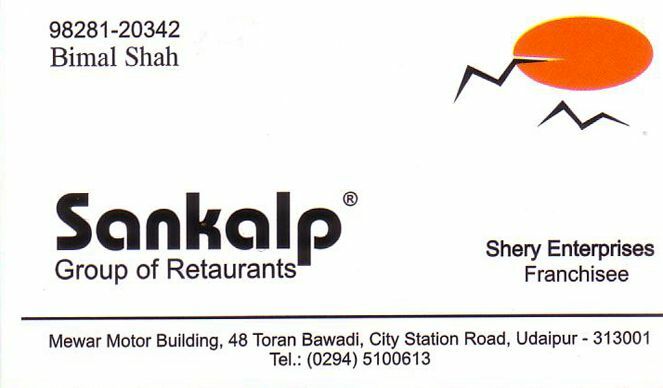 Sankalp restaurant unit in Udaipur is a franchise owned by Shrey enterprises. Sankalp group of restaurants represent one of the well established south indian food restaurant chain. 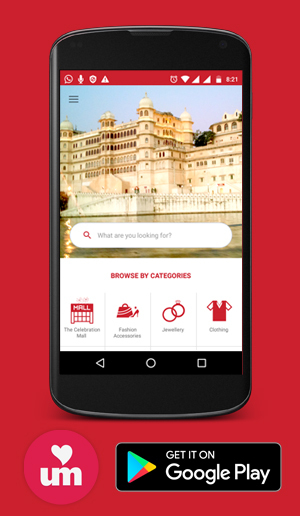 With more than 100 outlets pan India, it offers delicious and stylish cuisine.